Crypto EXPO Asia promises to gather the whole financial world together in Singapore. Crypto EXPO Asia forum goes live on Oct.26, 2018, and Suntec Singapore Convention & Exhibition Center hosts this fair of blockchain and bitcoins. Worldwide сrypto markets, blockchains and ICO came all in one to Singapore, Vietnam, Philippines, Malaysia, Indonesia, Hongkong, Thailand to open the world of mysterious and at the same time trendy topic – crypto. This huge expo-forum is not just about building network between crypto companies and gurus from all over the world but more so about getting to know what crypto world is actually about. Meetings with the best crypto experts and leading Blockchain, Cryptocurrency and ICO companies are the unique opportunity available for every visitor. The diversity of topics in seminar halls is quite impressive and includes ICO and White Paper projects, digital AD, PR and marketing, ICO due diligence, global capital markets, Mining as actual business, blockchain and crypto-currency future, etc. 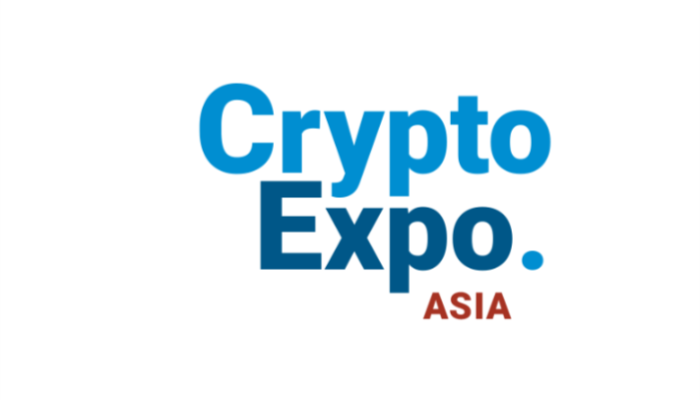 Not to mention that CryptoEXPO.Asia agenda is in line with the latest trends and developments of the industry and the expo-forum program is filled with entertainments, lucky draws, fantastic prizes and live performances.